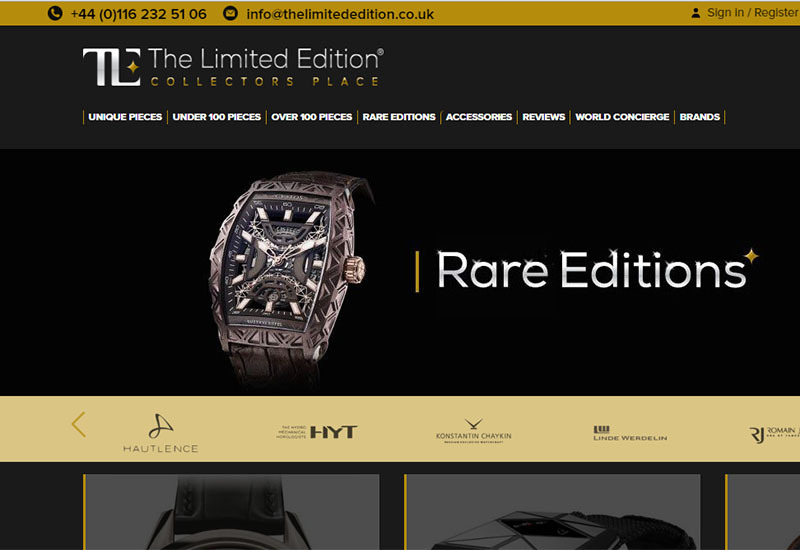 The Limited Edition, a British-owned ecommerce business specialising in working with luxury independent watchmakers, has generated record sales for a rare timepiece from Konstantin Chaykin. 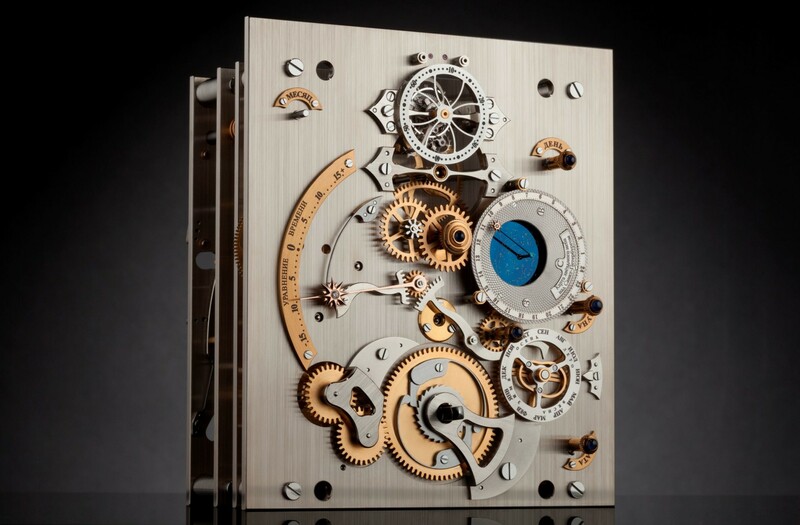 The company is arguably the only high end watchmaker in Russia and is held in such regard by the Swiss industry that its owner, Mr Konstantin Chaykin, is currently chairman of the Académie Horlogère des Créateurs Indépendant. 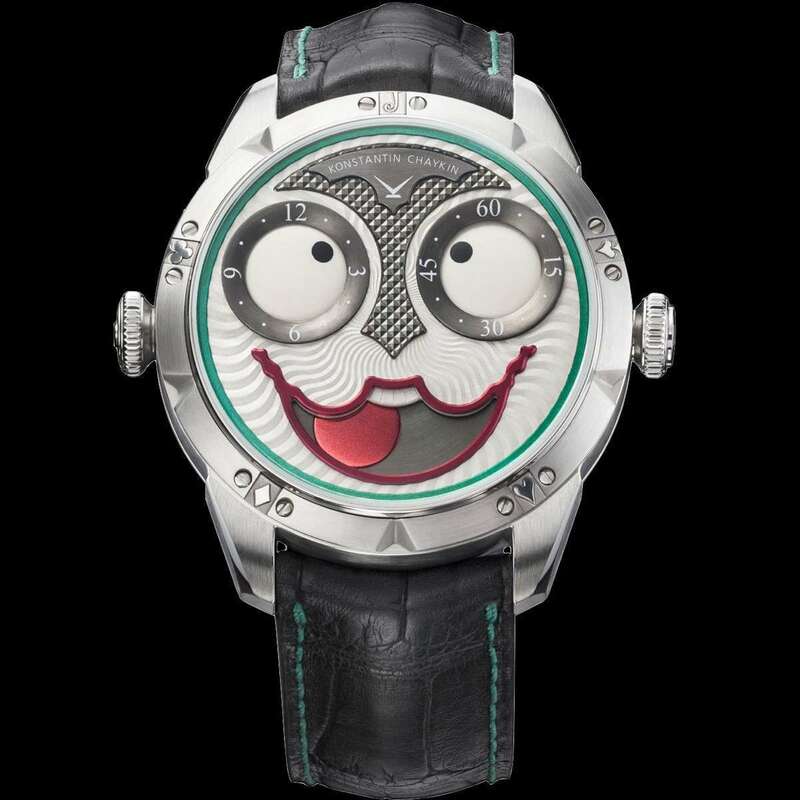 The Limited Edition has been working successfully with Konstatin Chaykin for some time, and this year helped to develop a new version of the brand’s The Joker watch. The Joker is a playful piece that resembles the Batman franchise clown-like villain. 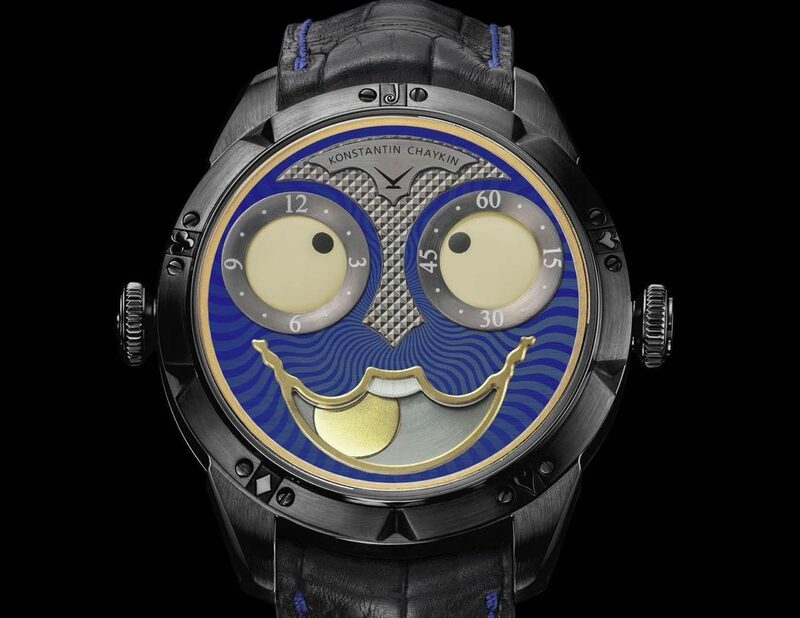 It uses two dials displaying hours and minutes as eyes, and a moonphase in the shape of a joker’s mouth. The original, launched last year in a limited run of 99 pieces, was a sell-out. 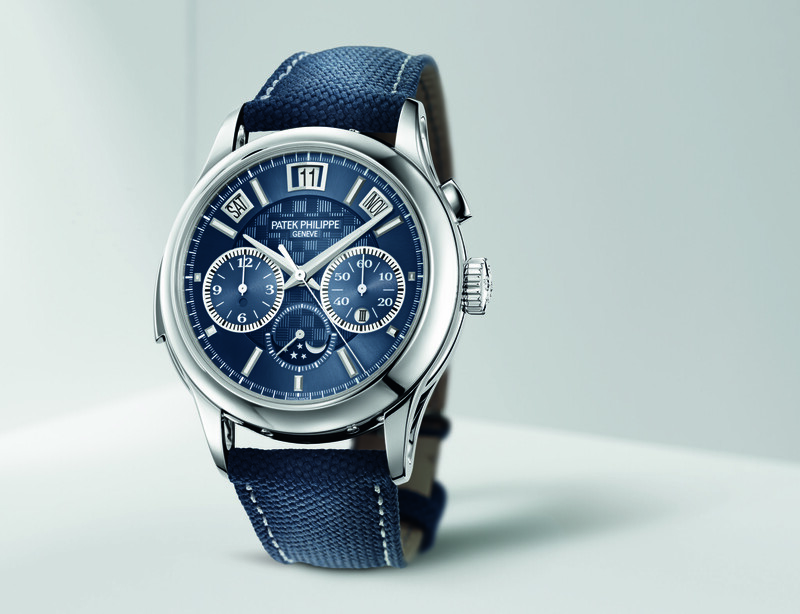 This year, The Limited Edition worked with the watchmaker to create a special Night Joker edition, that uses the same dial design but in darker colours of blue, grey and gold. 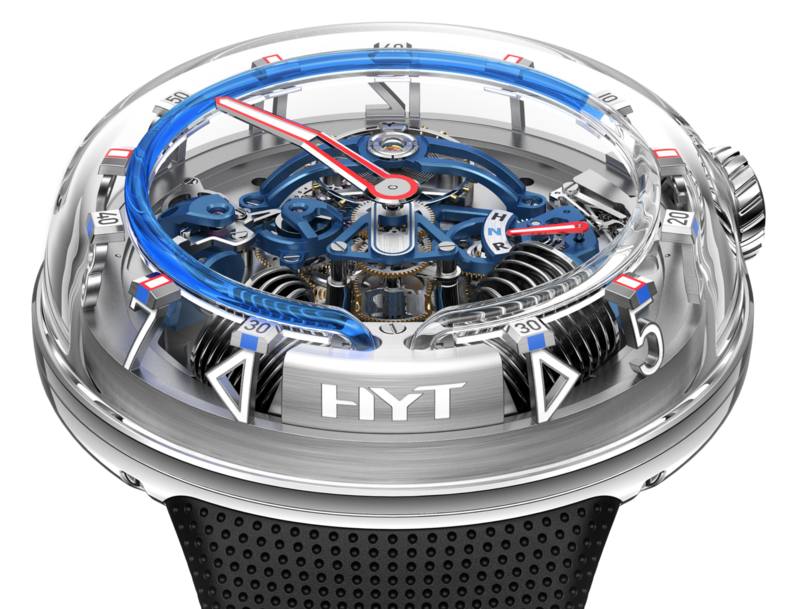 Only 88 are being made, and The Limited Edition pre-sold 30 of them before their public launch in May. 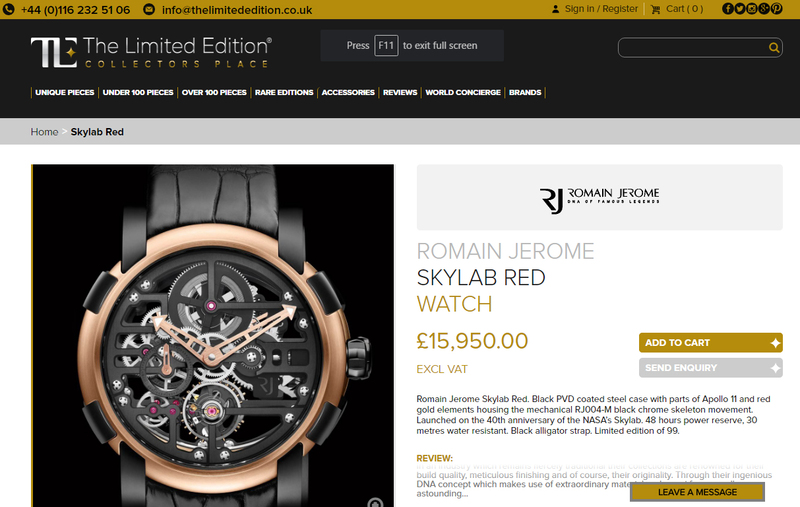 The Night Joker is still on sale at The Limited Edition for £11,640.